Neglecting food safety in retail is not an option. Every food-related business - from supermarkets and grocery stores to restaurants, convenience stores, hotels, drugstores, and everything in between - can have it's reputation ruined and scare away revenues due to a bad official inspection or customer complaints, and consequences are amplified these days with reviews on websites such as Yelp and Google. However, it is not only up to the establishment's manager to watch over food safety. Food safety measures must be taken every time any employee manipulates or stores a food item, and therefore, every employee should be able to detect food safety breaches and communicate it to management so the situation is dealt with before it reaches the public or, worse, a city or county inspector. But how to empower every retail establishment employee to perform their own inspections and then record this information so it can be analyzed and prevented in the future? A retail inspection app is the ideal solution for any food-related business. Most retail inspection apps available on the market can be installed on any Apple or Android smartphone, so employees can download it to their own devices and become inspectors themselves. In businesses where the employees need to store their phones while working, the retail inspection app can be loaded onto a shared tablet, for instance. 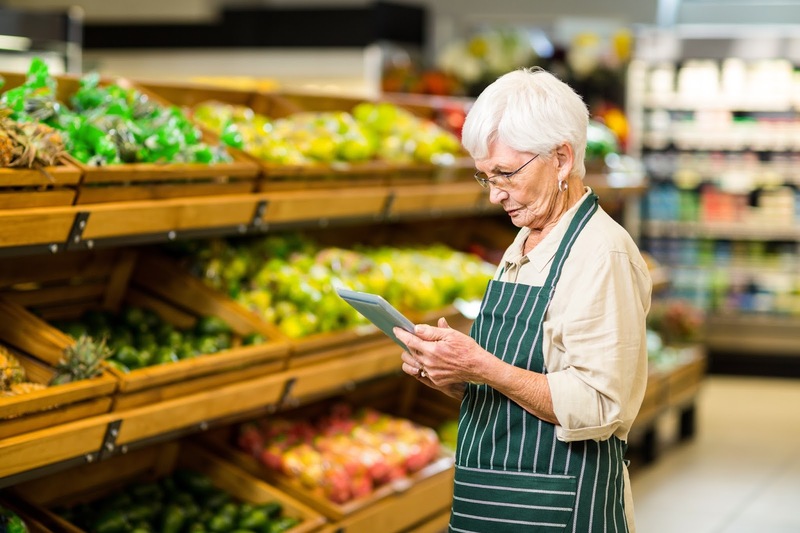 One of the biggest advantages of retail inspection apps over traditional pen-and-paper is that it allows setting up automatic notifications, meaning that management can receive a message every time a mission critical food safety issue is detected. VisitBasis is a state-of-the-art retail inspection app, complete with customizable forms, image and signature capture, automatic notifications, graphic analytics, and all the tools needed to keep food safety in retail establishments in check. See for yourself - sign up today for a free VisitBasis trial!